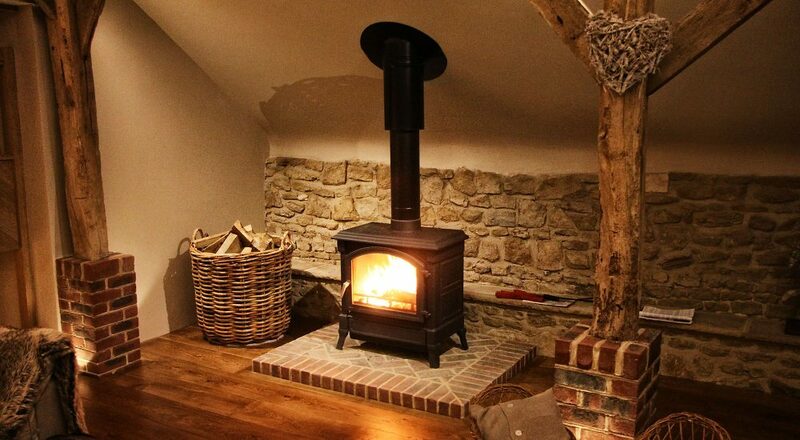 FireBug Wood Burning Stoves pride ourselves on customer satisfaction. Please see below a selection of testimonials from our customers taken from our Facebook, Google & Yell.com listings. We knew we wanted to work with Dave the moment we first spoke. He's extremely knowledgeable and friendly. 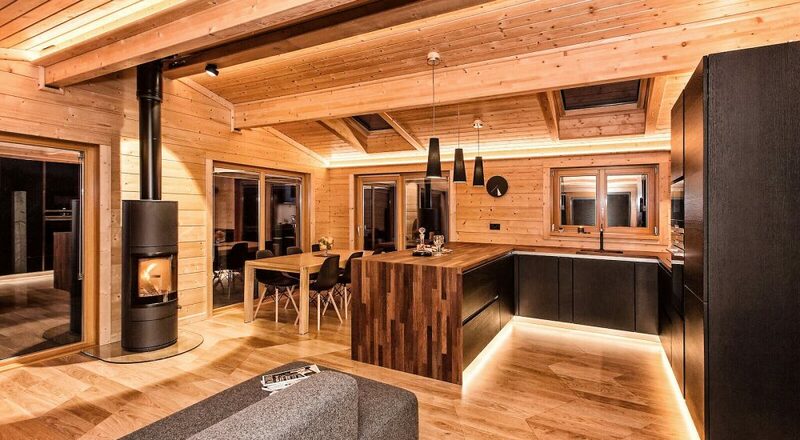 We trusted his advice and were extremely grateful for his appreciation for the aesthetic. 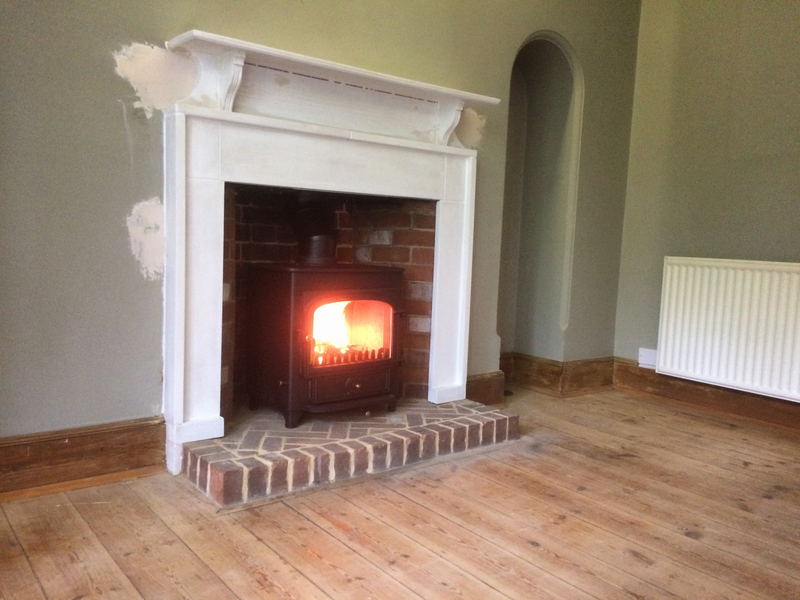 We had quite a particular challenge to replicate our old surround, but the work Firebug did was superb, professional and elegant. 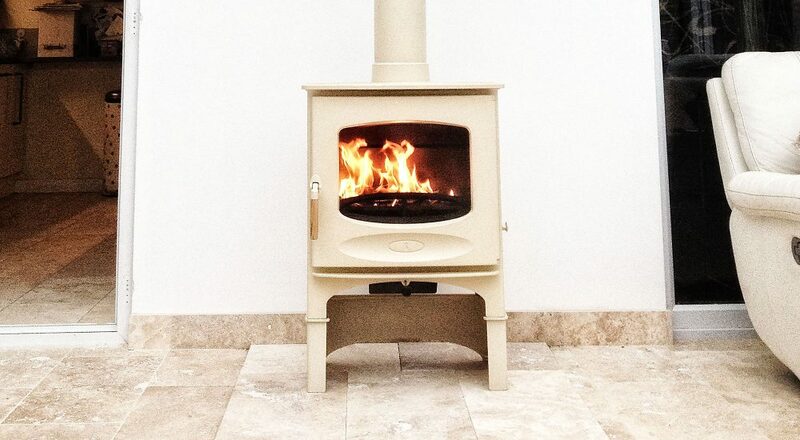 The new stove is stunning and so efficient: again, excellent advice. Highly recommended. 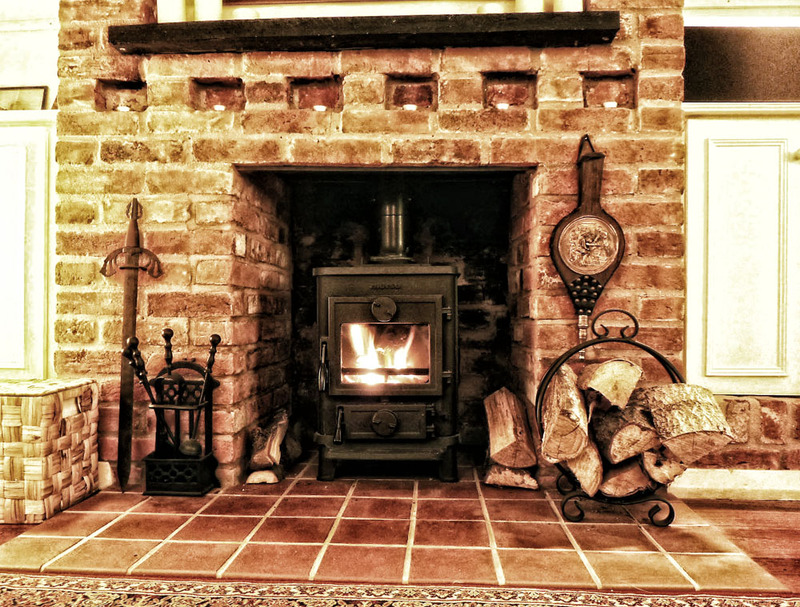 LOVE MY WOOD BURNER - EXCELLENT SERVICE David Cox recently installed a log burner in our lounge and transformed our old fireplace to a cosy usable modern fireplace with a beautiful wooden mantelpiece and slate hearth. 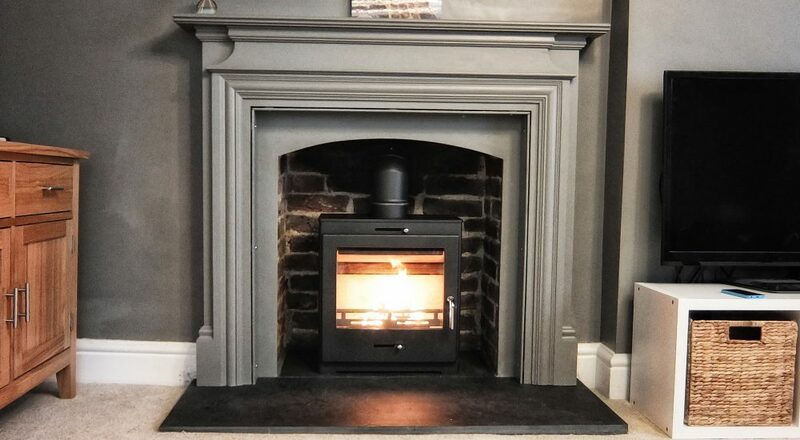 He was efficient, tidy and full of good advice and ideas and completed the work to our satisfaction and done to a high standard. Excellent service. 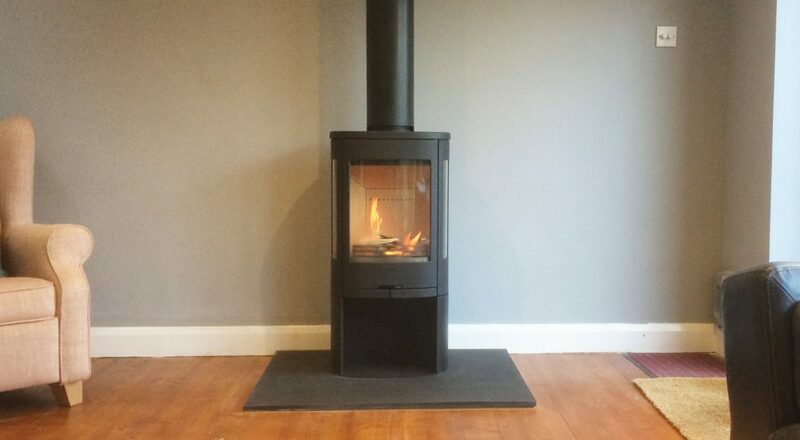 We would highly recommend Dave/Firebug. 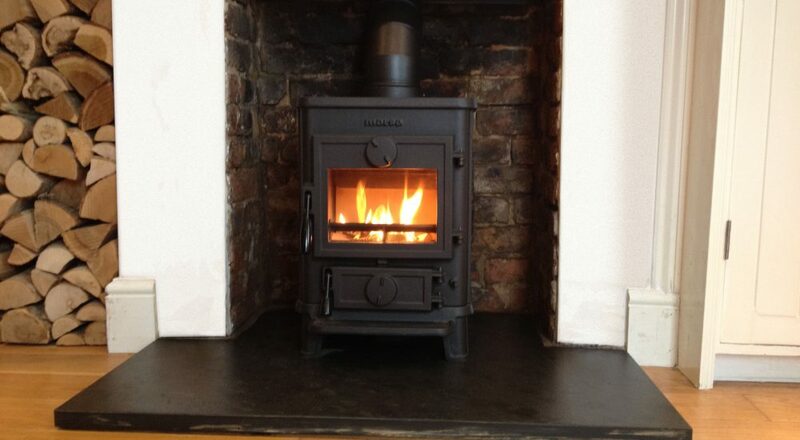 GREAT SERVICE AND TOP QUALITY WORK Absolutely love our chesneys log burner and handmade wooden mantle. Really is the heart of our home. Dave is so friendly and approachable. Would highly recommend him! 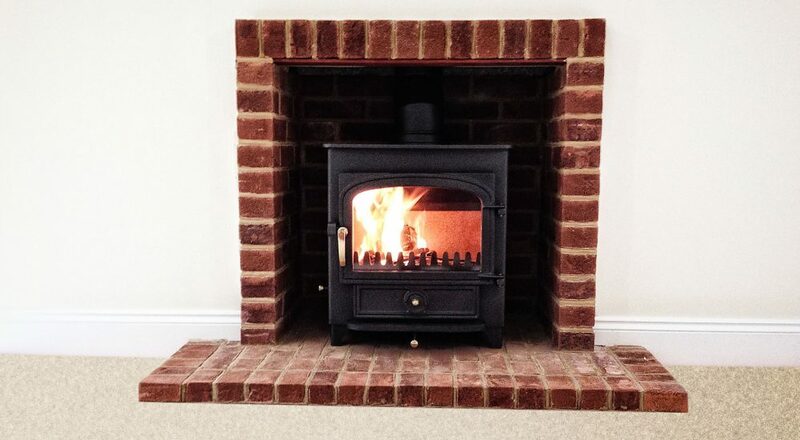 Dave recently installed a stove with external chimney for us and we would not hesitate to recommend his services. He has a great can-do attitude, a wealth of knowledge and takes a real pride in his work. 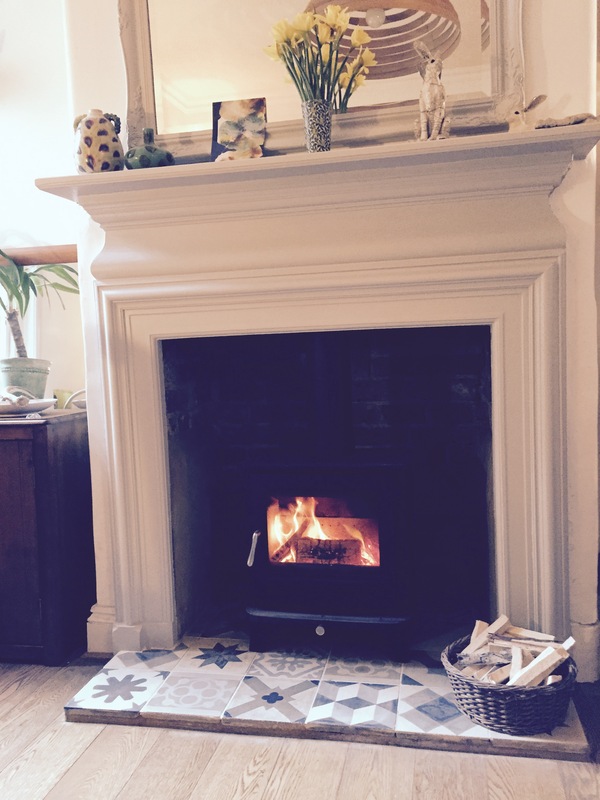 From the start he helped us to work out what we needed and even turned his hand to expertly laying some vintage tiles for our hearth. 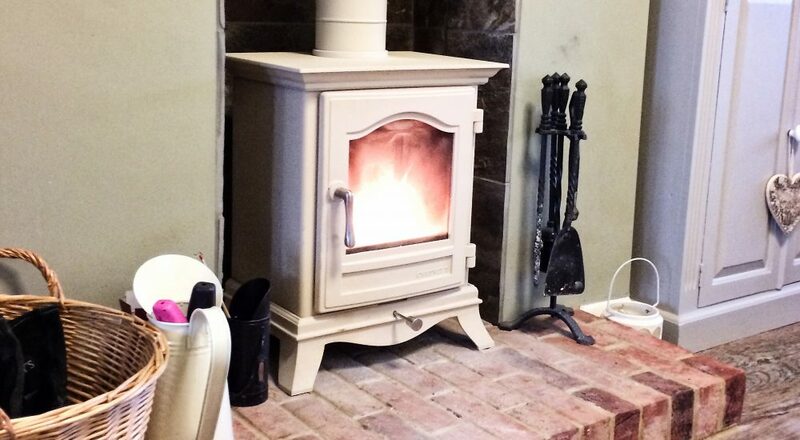 He’s a top chap offering reasonably priced services and we are delighted with the results. 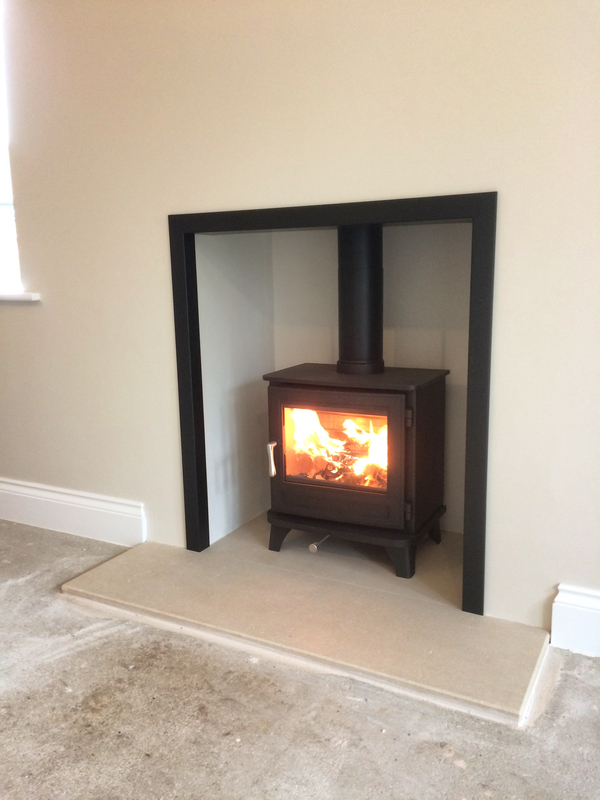 Dave Cox recently installed a wood burning stove for us and we were very pleased with the service he provided at every stage in the process. He visited us promptly following our initial enquiry and we were very impressed by the friendly and helpful way he discussed the options available to us. When the work began it was clear that he was competent, knowledgeable and experienced and this inspired confidence. 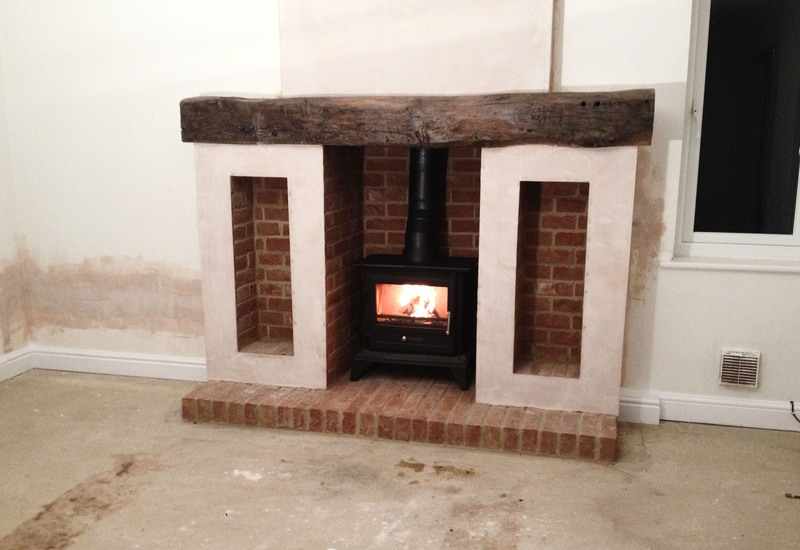 He kept us fully informed as the work progressed and we very happy with the result. Dave is efficient, hard-working, and takes pride in his work. We would recommend him unreservedly. 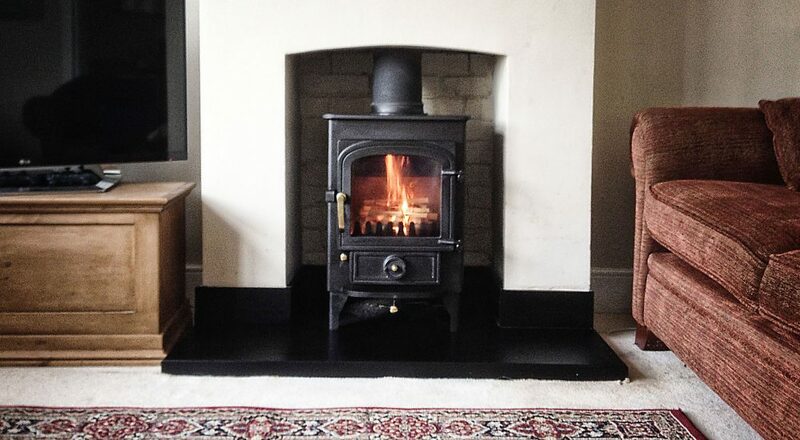 We are really pleased with our wood burner. Dave is clearly very knowledgeable. He was very helpful and keen to discuss options to make sure we got the right burner for us. 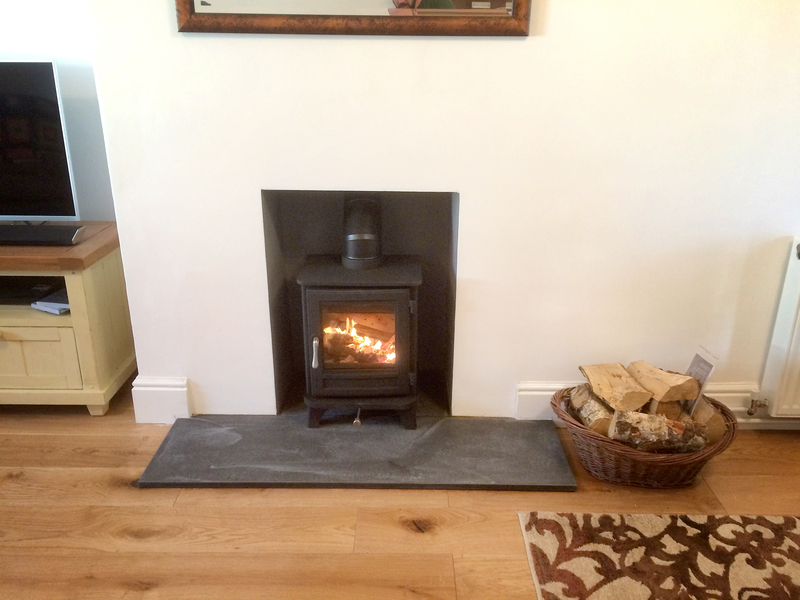 Installation was very professional and Dave came round after to make sure everything was working well and to explain how to get the most out of the wood burner. Definitely recommend firebug. 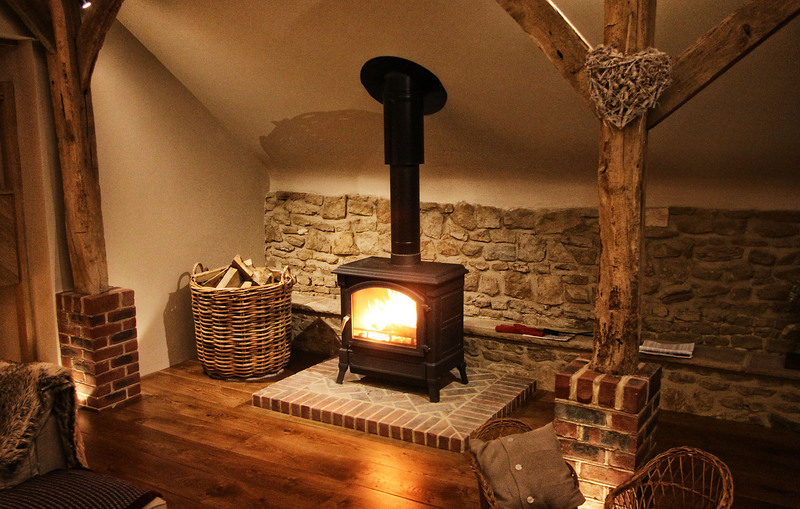 Dave and his father did a fantastic job on the fireplace in our newly converted barn. 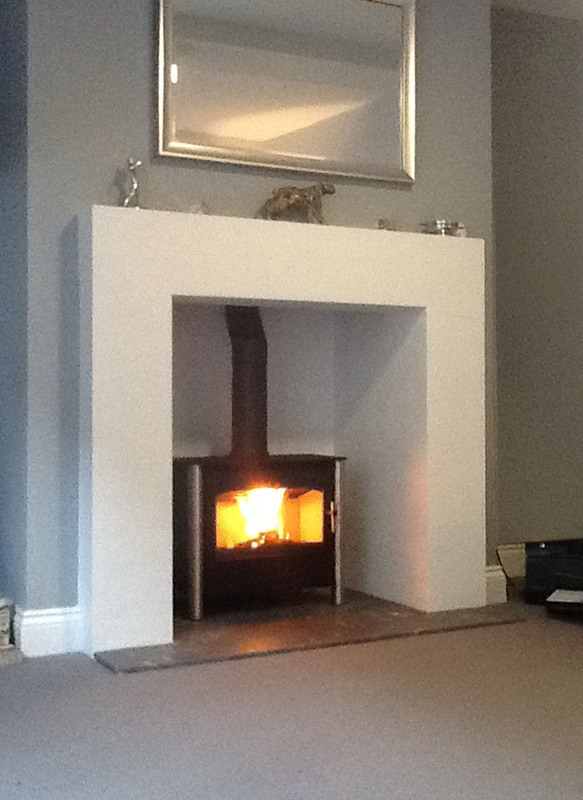 They were helpful, efficient, tidy and the work was done to a high standard. We would have no hesitation in recommending Dave. 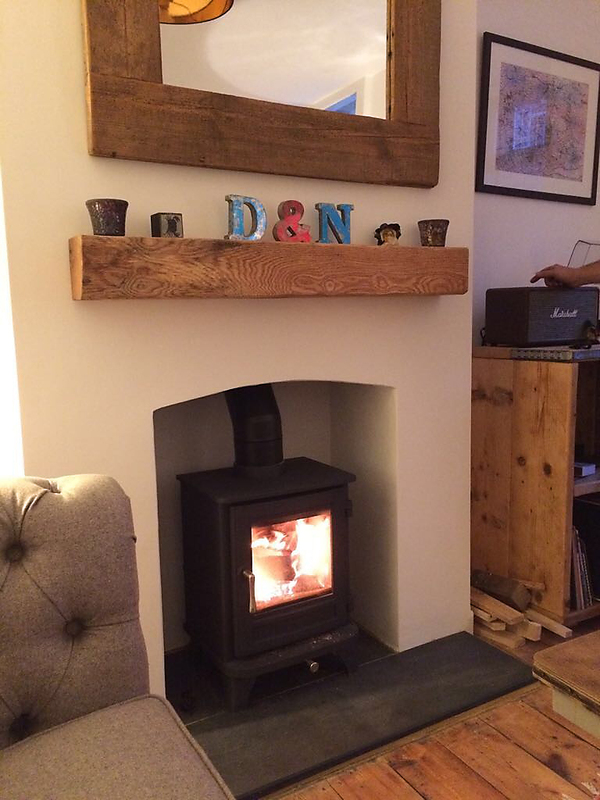 David helped us transform our old fireplace into exactly what we wanted. 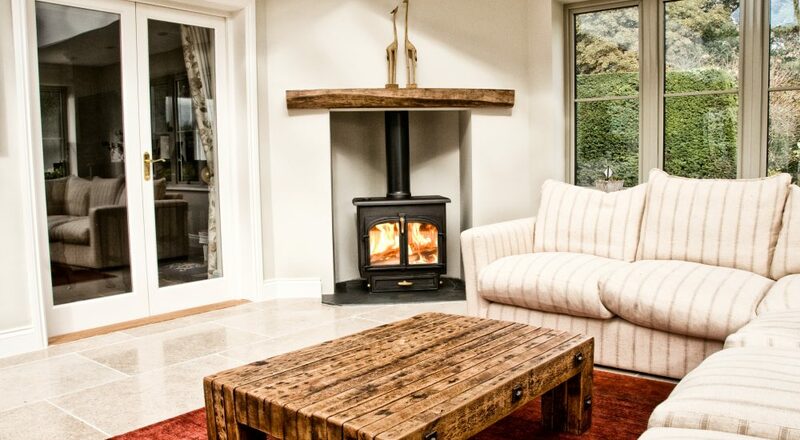 He went way beyond just building a new fireplace by helping us with the design, finding the right material and ideas to make what we had in mind possible. His work is very consultive and creative. 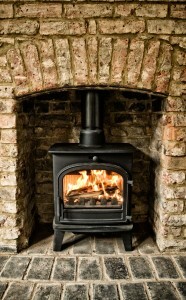 We would recommend him to anyone wanting a fireplace with a little extra character. Steve and Dave did a great job. 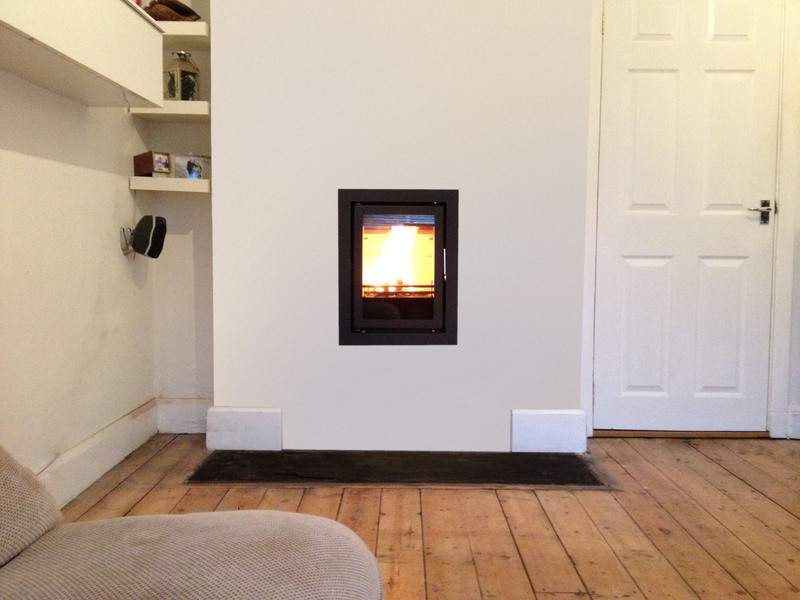 Highly recomended for installation, service and advice. 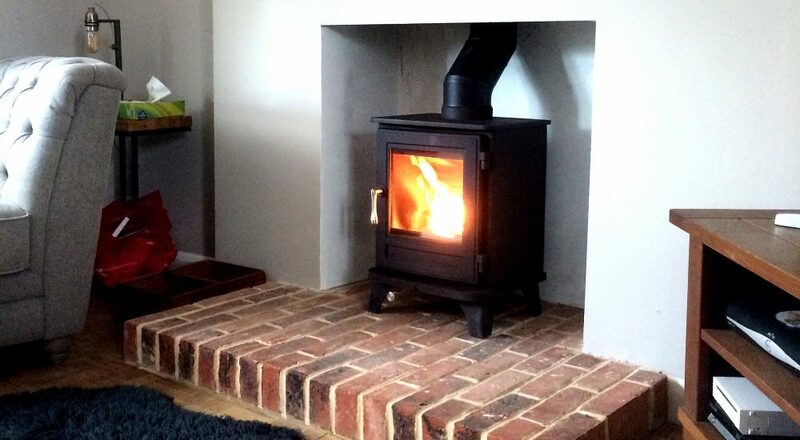 FireBug fitted our Aga Wood Burner in October this year. 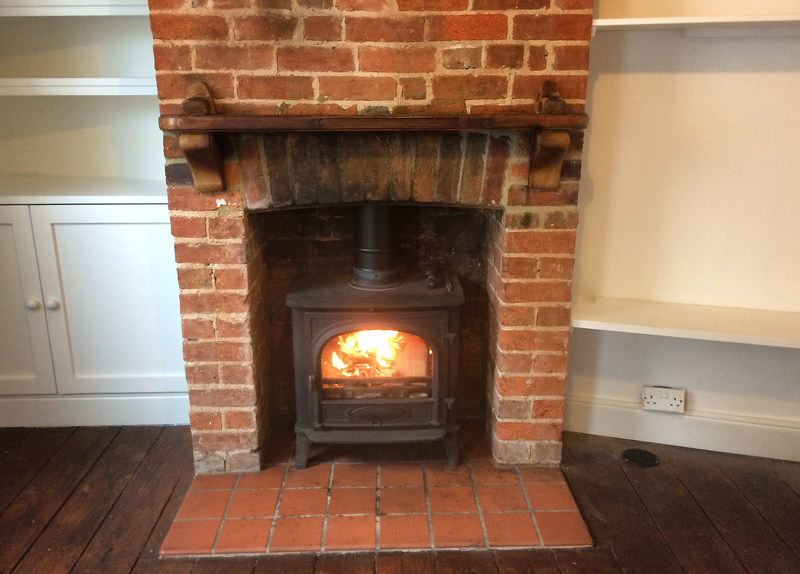 All the work including replacing the existing fire place and fitting new liner.They also moved existing electrical fittings to a more practical position. 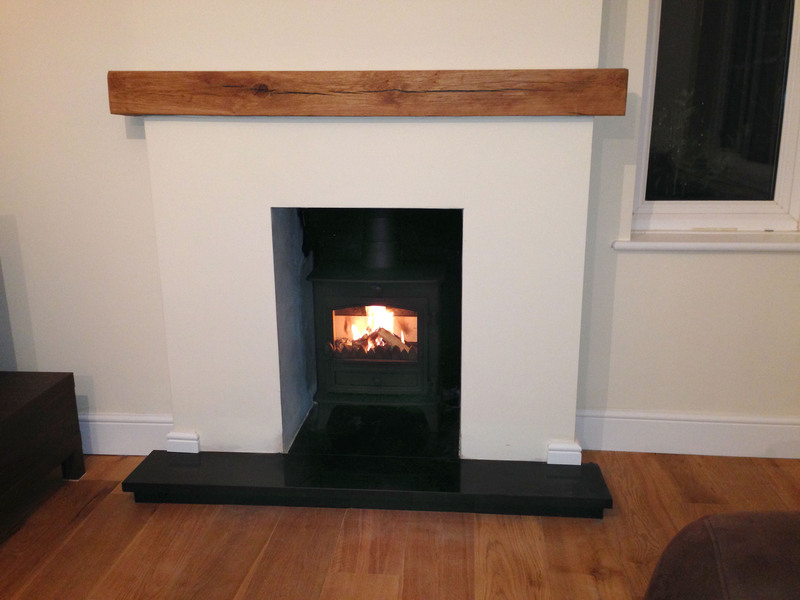 The installed a wonderful black limestone hearth and made good all decoration. All work was done to our complete satisafaction, on time and on budget. Extremely pleased with the complete outcome. We would be happy to recommend FireBug. 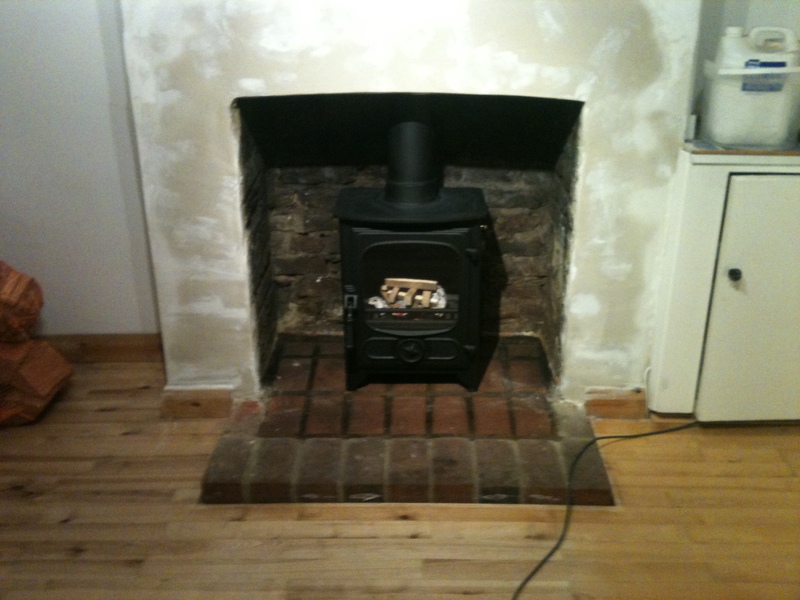 FIREBUG PROVIDED AN EXCELLENT SERVICE. 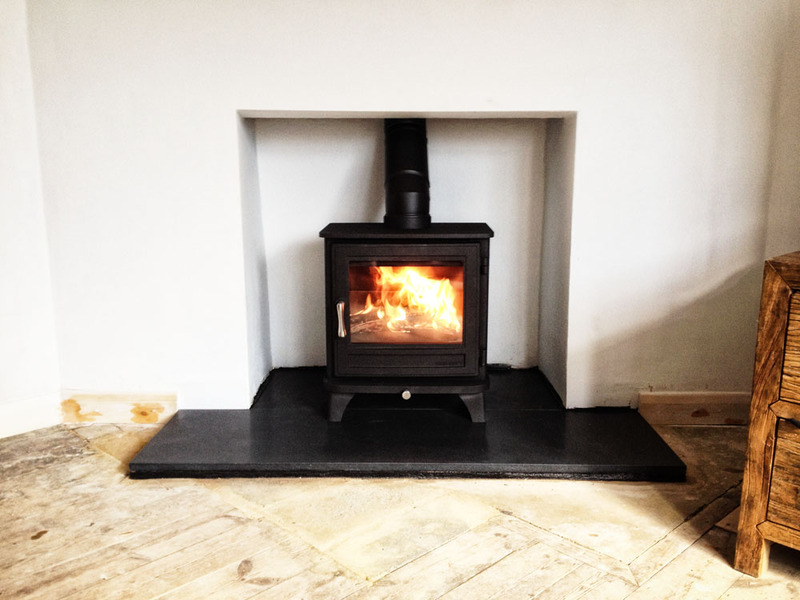 I had a stove and hearth installed by FireBug and would warmly recommend them. The quality of their work is outstanding. They are also very friendly, tidy and efficient - could not ask for abetter service! Excellent service provided by Dave and his team. 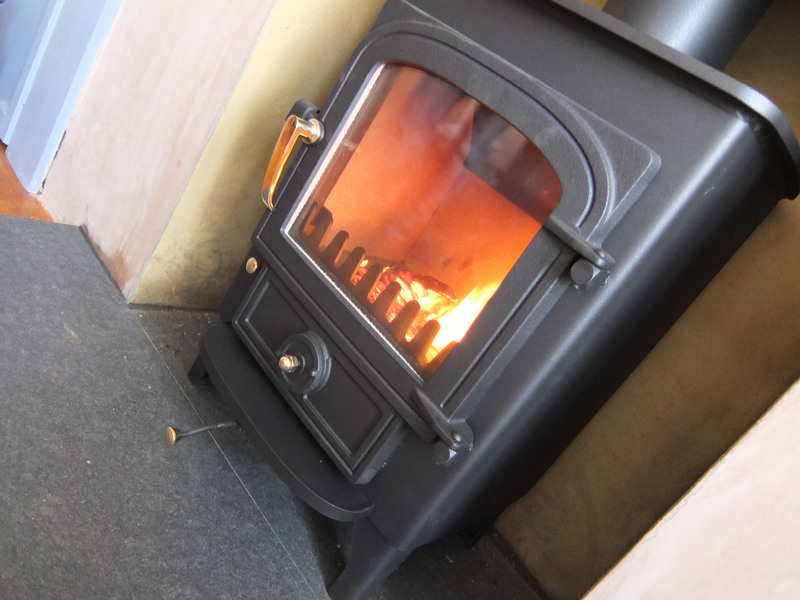 There's no pushy sales, just open and honest opinions offered on the type of stove. Such a friendly team. Totally recommend Firebug! I very highly recommend - very friendly, efficient and know what they are doing. 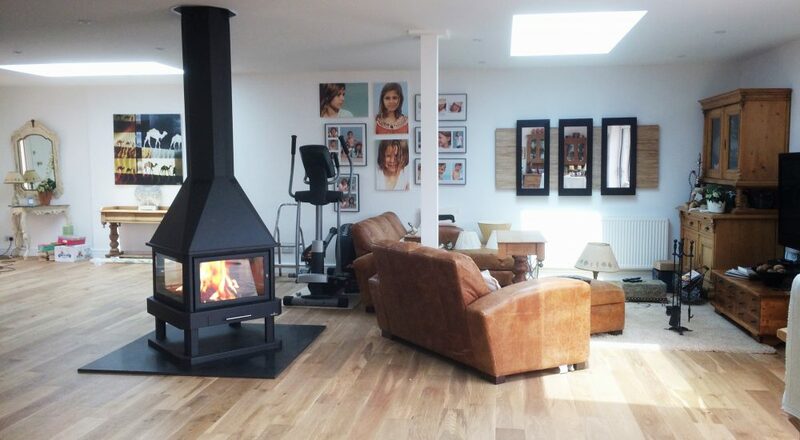 Great job done with no fuss and all to budget and timescale. Have already recommended to my friends and contacts.